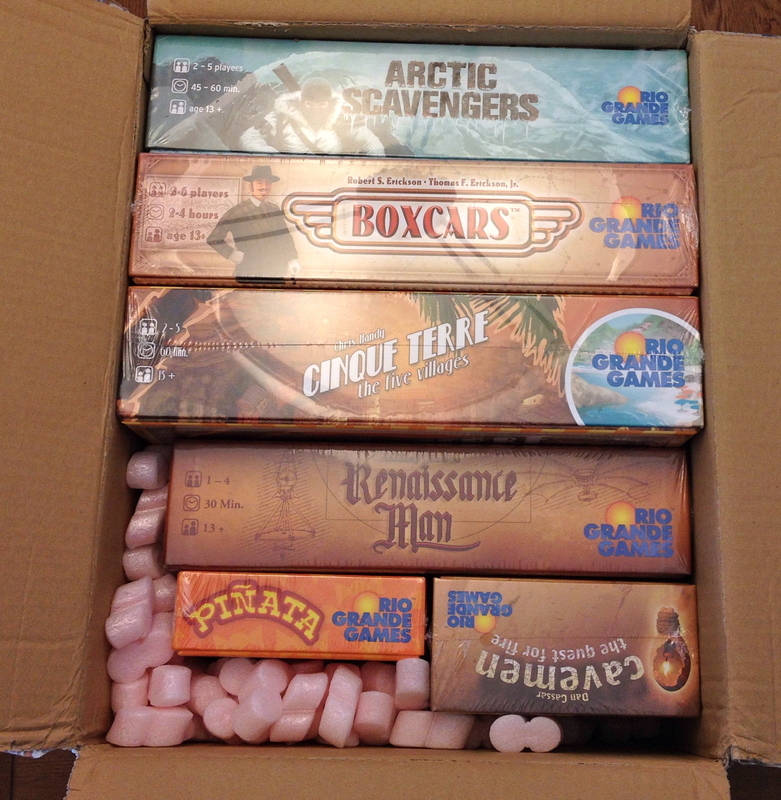 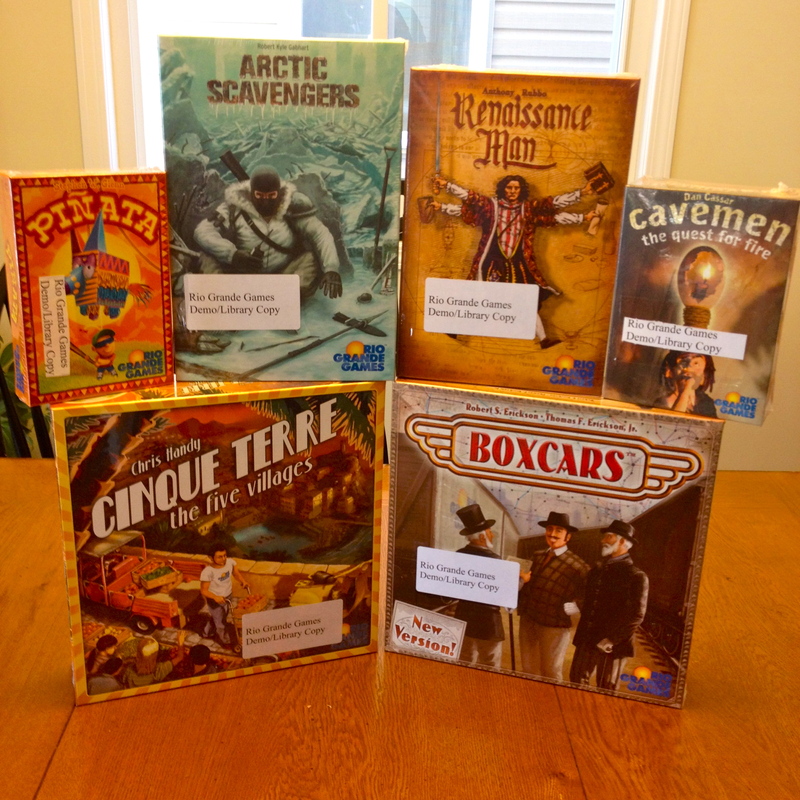 Big thanks to our amazing sponsor RIO GRANDE GAMES for the generous donation towards the Board Game Bash. 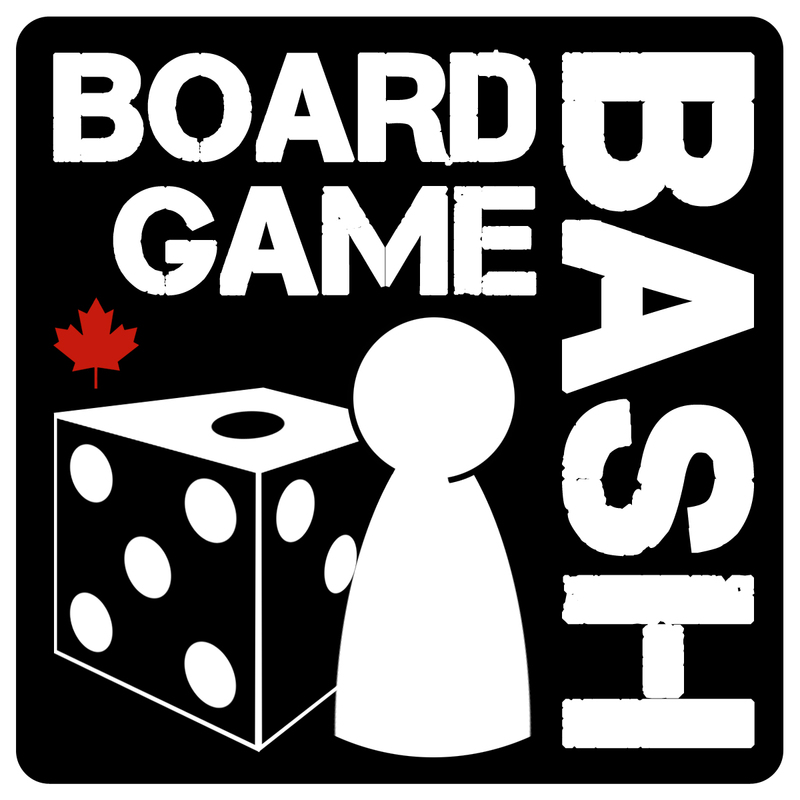 Be sure to check out their amazing games. 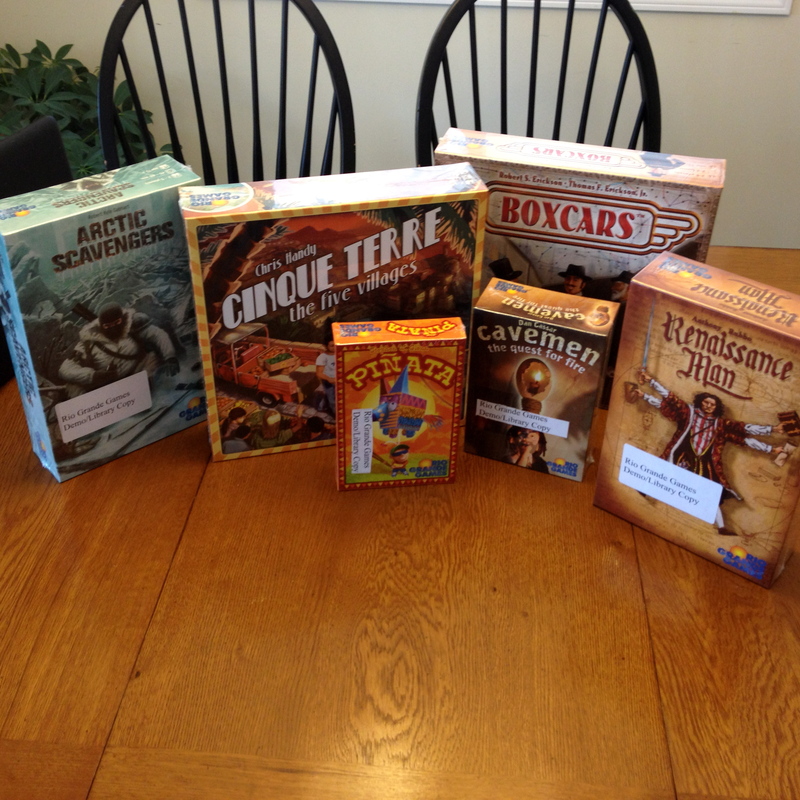 A special shout out to Cinque Terre designed by Chris Handy & Piñata by Stephen W. Glenn. 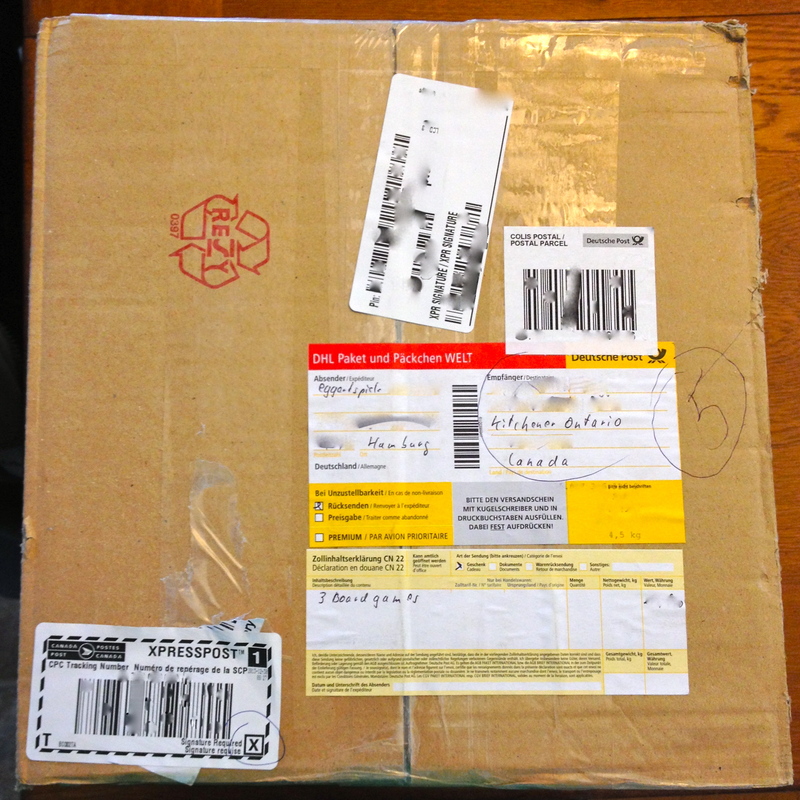 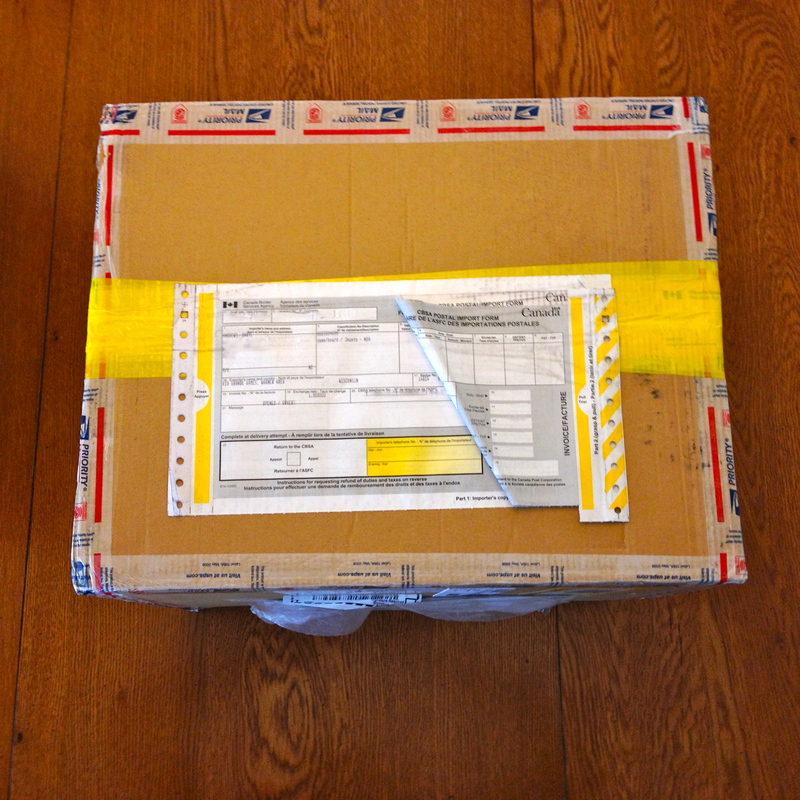 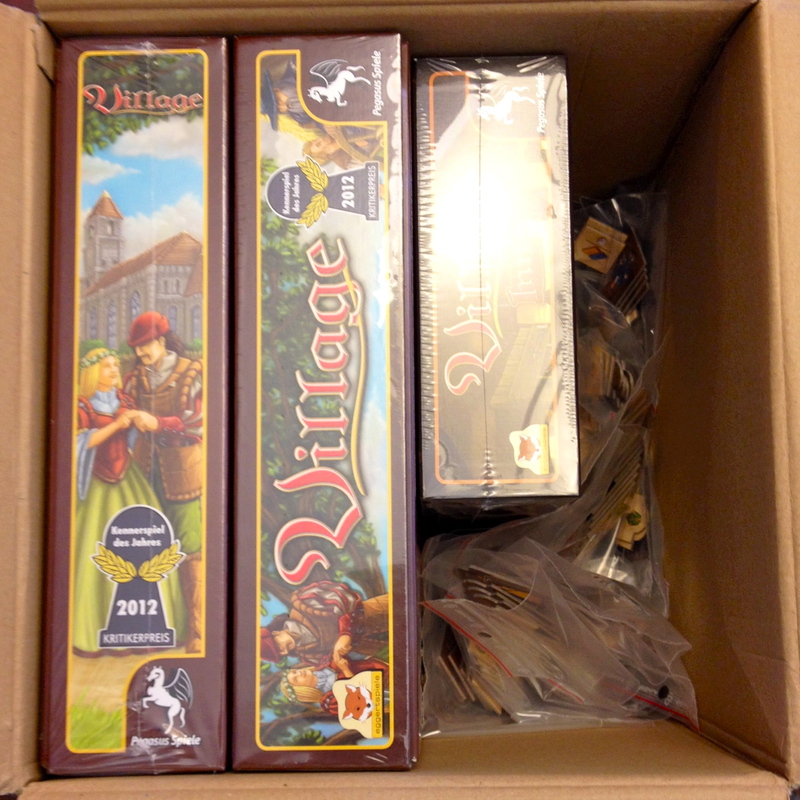 Big thanks to our amazing sponsor Eggertspiele for the generous donation towards the Board Game Bash. 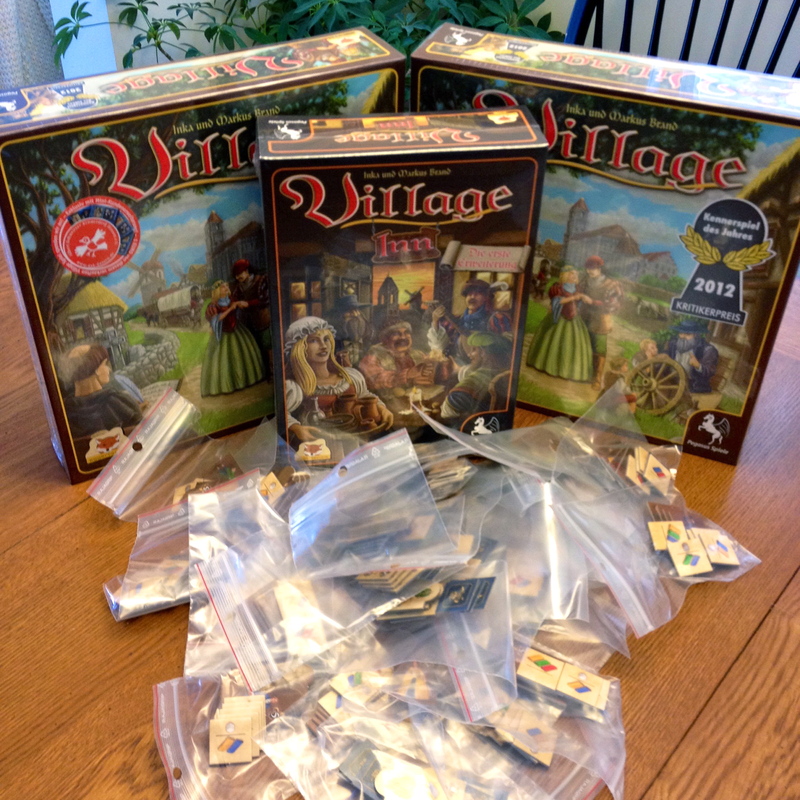 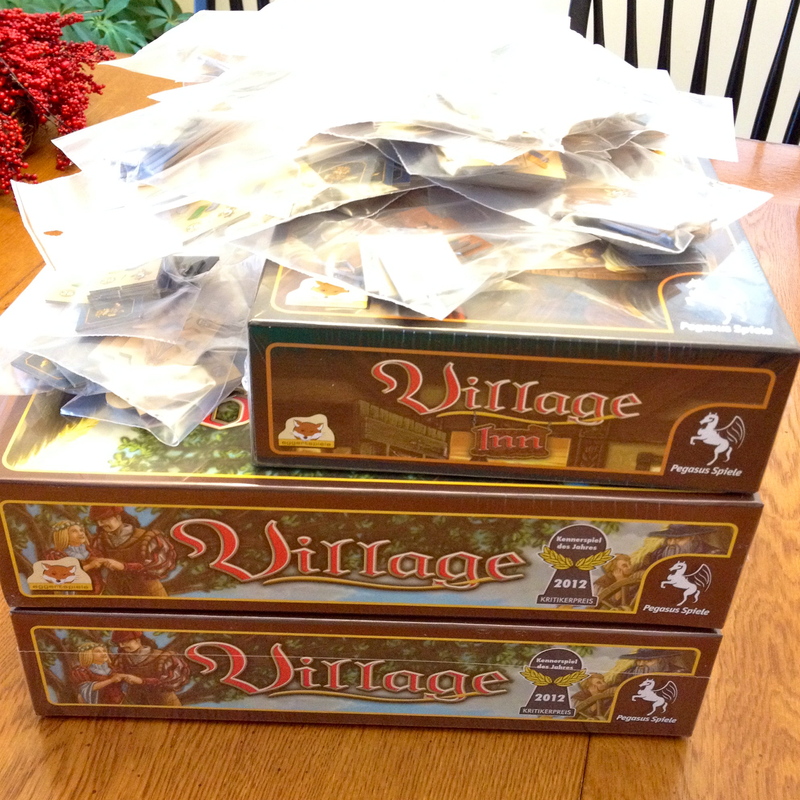 Be sure to check out their amazing 2012 KdJ winning game “VILLAGE” and Eggertspiele’s other great games.